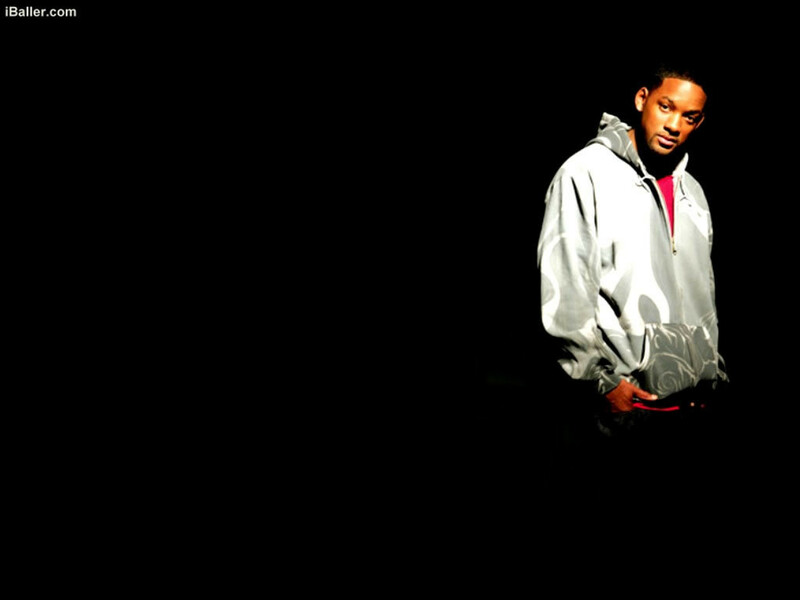 Will Smith. . HD Wallpaper and background images in the Will Smith club tagged: will smith wallpaper. Willow Smith: Happy Birthday, Daddy!